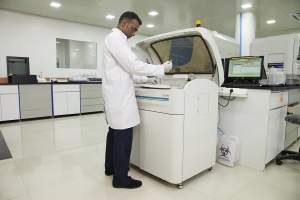 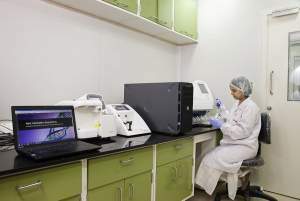 TRUTEST Laboratories, powered by iGenetic Diagnostics has always been into limelight as the best centre for Blood Tests in Malad West with the vision to provide assured test and obtain outcome through the Best Pathology Lab in Malad West at affordable price. 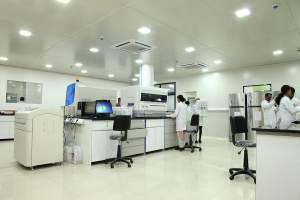 Its standards of facilities run synonymously with trust prioritizing patient’s health and holding this status for years. 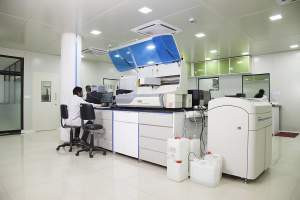 Monitoring and prognosis is mediated by modern day advanced machinery. 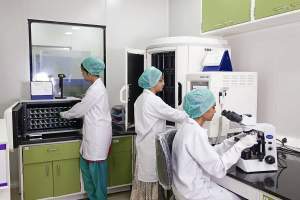 We have undertook many innovative approach that aims to provide immaculate facilities like Home Blood Sample Collection in Malad West, Bachani Nagar, Sunder Nagar, Navjala Pada, Dhobighat at the doorstep without causing trouble to the care seekers understanding the requirement on the other end.